If you haven't been following my FB or Twitter posts, I have been slowly transferring my content here on Weebly onto my new Wordpress blog. All new content will be posted there, whether or not I've finished the transition. So please visit my new blog and check out my latest post on Rewrite's new season! 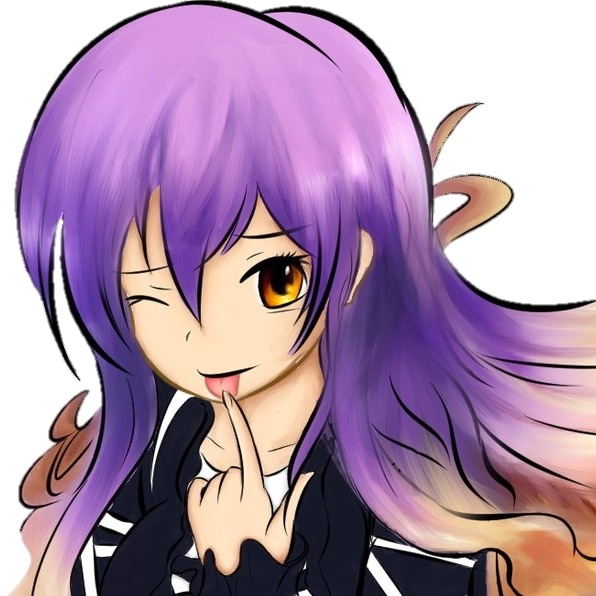 Like last year, I'll be recapping and writing some mini reviews for the VNs, music, and games that I've played throughout the year. Despite all the things going around in the world and disappointments in my personal life, overall 2016 has been good to me. My Reitaisai 13 triple review post was shared by 9tensu! Despite Statcounter showing a decrease in overall site visitors, I think people are still visiting TES more than before. I think stats were inflated in the past due to some of the audio related posts, which I've deleted. 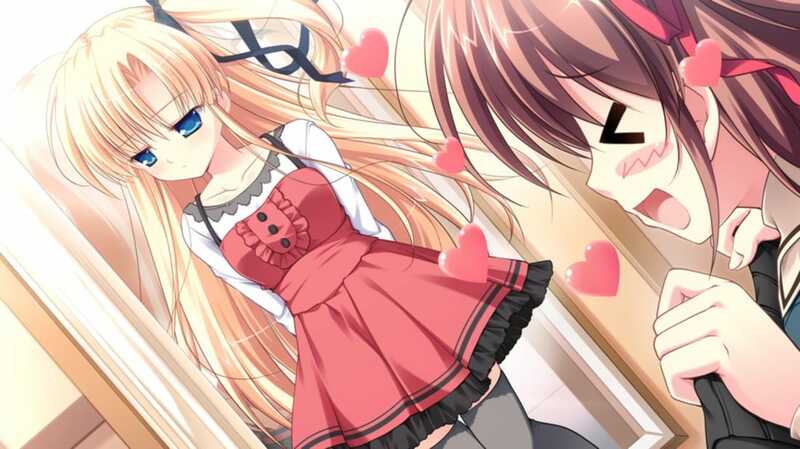 ​Anyways, onto visual novels! Last year, I managed to finish 12 VNs and this year, I've finished a measly 7. I guess that's the price that I have to pay with a full time job now. With Root Letter and Sakura Christmas Party finished, I now have 48 VNs completed! Read on for my impressions of the 7 VNs from this year, in order of completion. [Comiket 91] Preview, anticipations, and hype! C91 has already begun in Japan, but those of us in the West will have to wait a few days for uploads to begin. ​ Big thanks once again to @mai88tan for her soundcloud C91 preview playlist. I'll focus mainly on the previews that I am interested in. Unfortunately I don't have as much time as I used to last year when I did that huge 10 part preview for C89. I'll admit that it was actually a lot of fun last year. Nevertheless, I hope you guys will enjoy this preview as well. As promised, the C90 recap before C91! I was originally just going to keep this short but somehow I always end up writing more than I planned to. There always seem to be a few really good leftover albums that are uploaded way later after the event is over. ​Finding good albums is always a little bit difficult. Usually the album previews with Touhou artwork on them tend to be consistently more worthwhile while original albums tend to be hit or miss. Either way, this is a Touhou music blog so we'll focus more on the Touhou side of things! ;D.
This Comiket's artwork was commissioned by me and done by ResiD (@medoart) once again. Check out her works here and follow her on twitter! The theme I requested this time around was the transition from Summer to Autumn, as that is what Summer Comiket usually means to me. It's always near the middle/end of August, which is really damn hot before it starts cooling off. So I requested a chibi of a sweating chibi Reimu, which was based on a sprite from Genius of Sappheiros, a Touhou spinoff RPG. I then needed a character to represent Autumn.. and I chose Momiji as she's usually represented in the theme, Fall of Fall. She just seems so ecstatic, doesn't she?! That's how I usually feel about Autumn as well. Finally... the background is of a forest which represents the transition between Summer and Autumn. I didn't give ResiD much direction in this, but she managed to make a very beautiful and fitting background. I love the usage of colors and lighting that contrasts the two seasons while blending them together in the middle. Thanks for the awesome art, ResiD! Anyways, back to music! Read on for album impressions and recommendations. Edit: I was just informed that Momiji's face is actually a japanese meme called Gyate Gyate. With the recent art related posts, I thought it would be interesting to write about a Touhou album's artwork. There has been times where I've commented on the artwork on touhou albums before. After all, we almost always get to see the album art before we even get to listen to the music. It's a pretty important part of the album because it can really get people's attention. There have certainly been times where I've clicked on an album because it had interesting art on it. I don't always end up liking what I hear, but there have been times where I've found some amazing albums. ​Replica isn't one of those albums that I discovered by chance, but It's one of my favorite touhou albums with one of the most beautiful artworks I've seen on an album cover. I believe the full image probably came from Poplica's website, which is no longer available. The actual cover is only the left side of the artwork. The artwork for Replica is bold and powerful. Red and white dominates the palate and blends seamlessly with Reimu. Reimu herself is so pretty here, with her traditional outfit accented by purple and her hair and ribbons swaying with the wind. 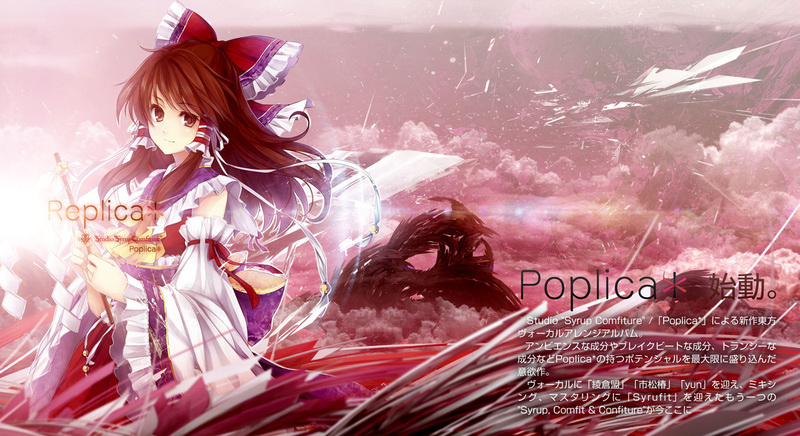 Aside from the background and Reimu, the usage of lighting is another highlight of this piece of art. The source of light comes from the left side, lighting up Reimu's left side while producing a flare effect on the middle (or right end) of the cover. There's a certain feeling of both calmness and intensity that I get from looking at this, and it's represented by Poplica's arrangements in the album. ​Just listen to track #5, ​私と少女と風と to hear what I mean. I might do more posts like these in the future, but I'll have to see. it would mainly just be for the older albums though because if I'm doing a review on a new album, I'll have comments for the album art on the review anyways. 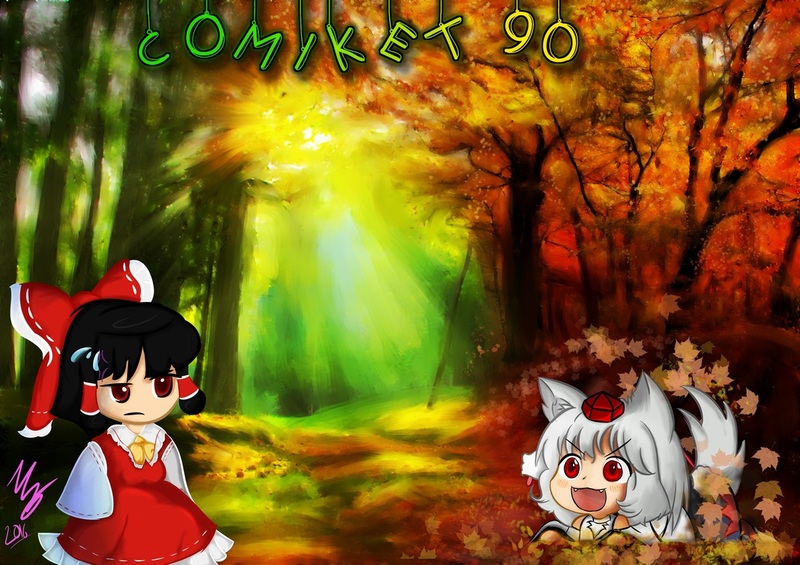 I just wanted to have a post in-between Reitaisai 13 and Comiket 90. C90 will be the next major post coming up. I can't promise it'll be done before C91 but I'll do my best! I really enjoyed writing that long series of previews for winter comiket last year and I'd like to be able to do something like that again. Welcome to The Emotional Skyscraper, a blog for touhou/doujin music recommendations, games, visual novels, and other otaku related oddities. Follow me on facebook/twitter to get updates and new posts! Looking for album downloads? Check the Blogroll and Links tab for various sources. is a full time otaku & audiophile who enjoys listening to Touhou music, playing doujin games, and reading visual novels. For more information, visit the About page.